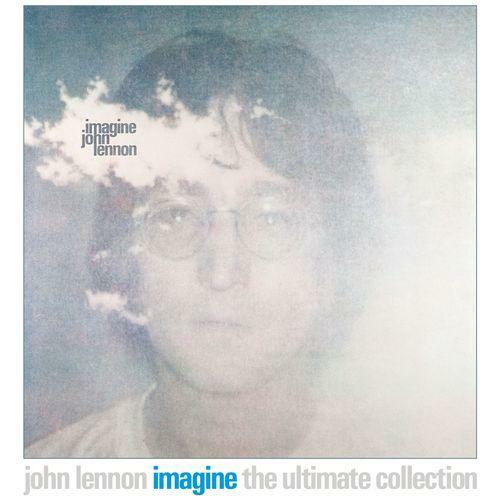 "Imagine" is Lennon's sixth solo album and the third solo studio album after the Beatles split up. It appeared in 1971 and reached number one spot in the UK and the US. 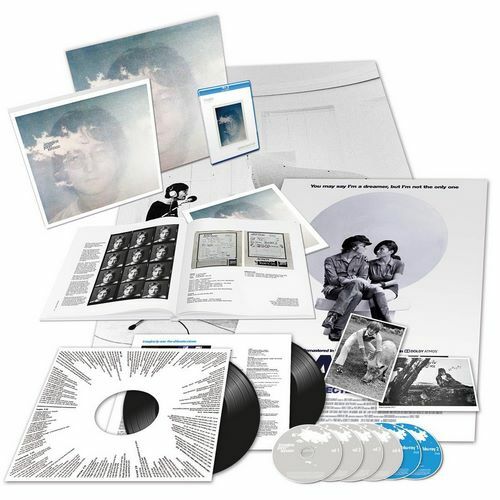 Special limited super deluxe edition with four CDs and two Blu-ray audios and a total of 135 tracks. These include a new, remastered stereo mix and rare studio recordings, outtakes and extras. An absolute highlight is "The Evolution Documentary", a track-by-track audio documentation of the origins of each song, from the demos to the recordings. The Blu-ray Audios have surround mixes and a quadrasonic mix. Another highlight of the collection is a randomly discovered early demo of the song »Imagine«, a simple home recording with Lennon on the piano. The compilation of the "Imagine - The Ultimate Collection" box was personally supervised by Yoko Ono Lennon.